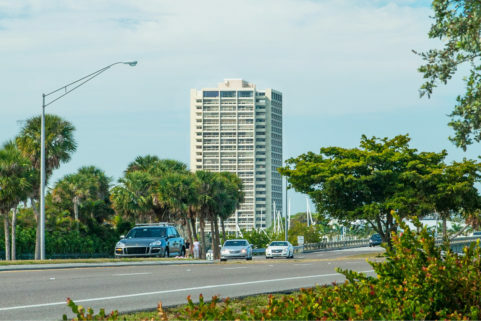 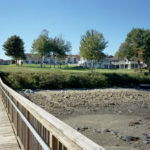 WBRC’s master plan for this 22-acre condominium property was implemented in phases, beginning with the construction of six condominium units. 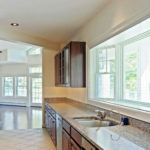 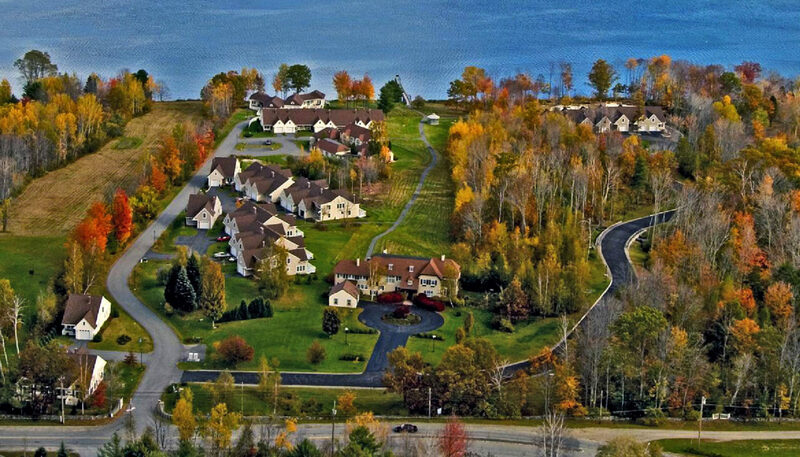 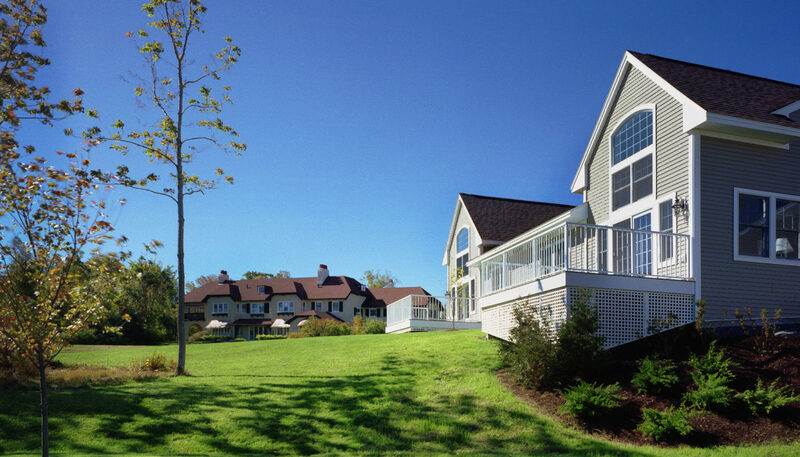 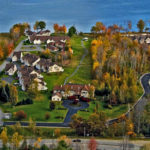 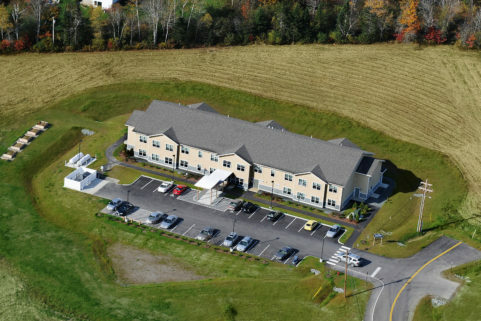 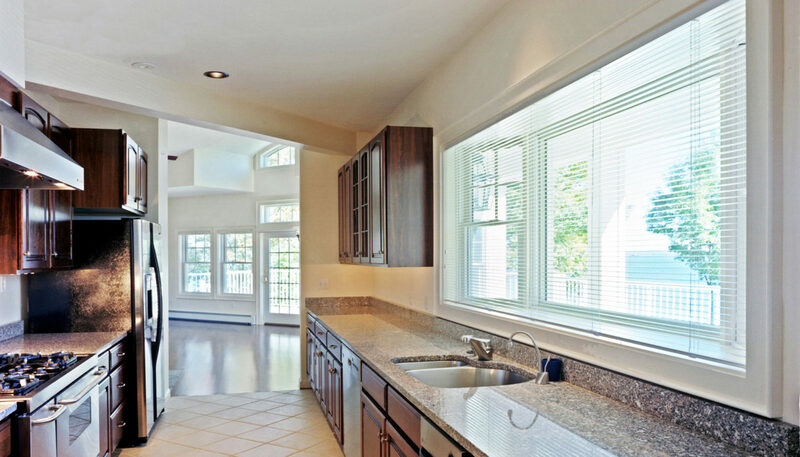 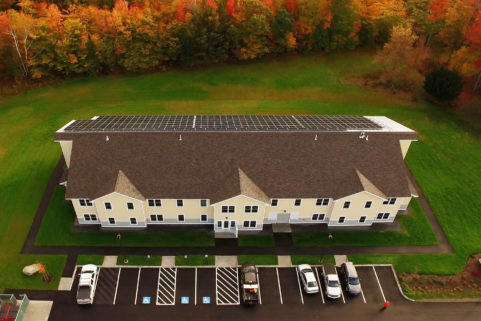 Today the community of 40-plus units includes one- to three-story homes in single family, duplex, and townhouse styles, with patios and porches overlooking a central meadow and Penobscot Bay. 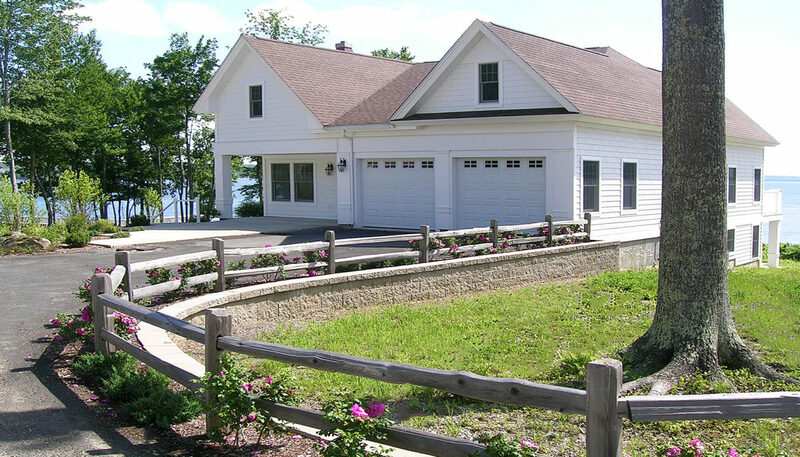 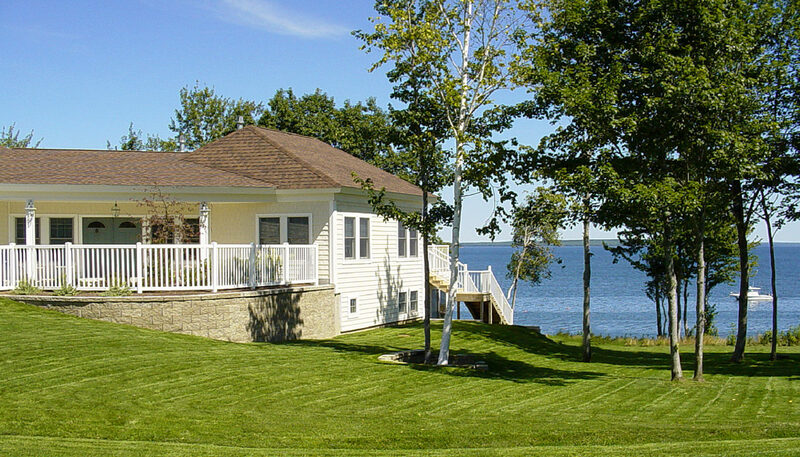 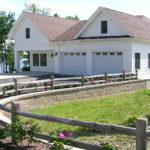 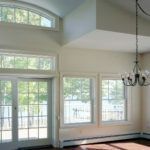 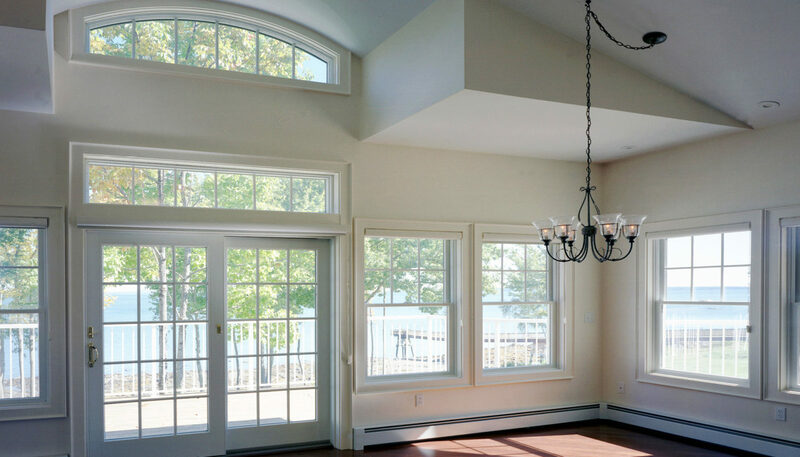 The property design also features a waterfront gazebo and a 310’ pier, plus a wooded brook and sweeping water views. 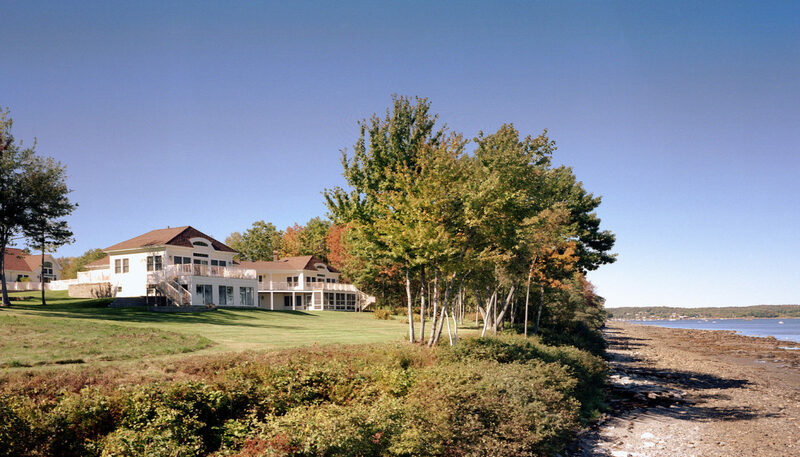 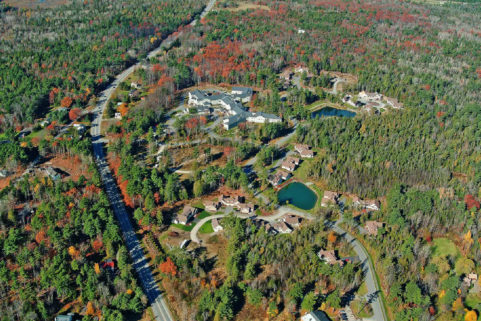 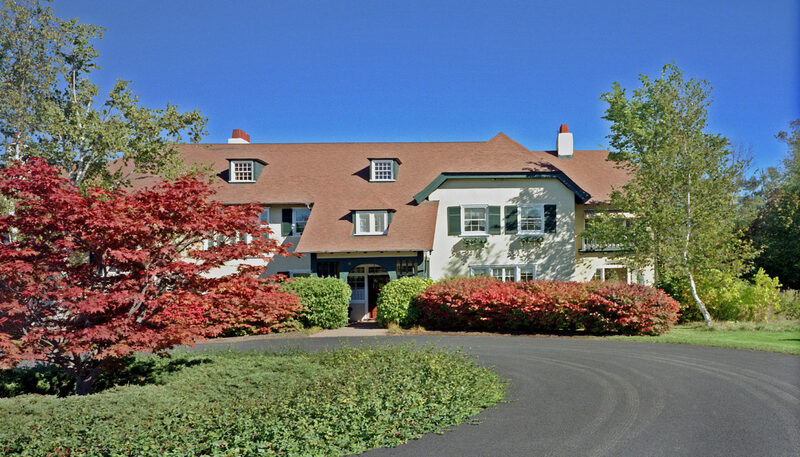 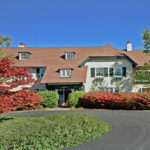 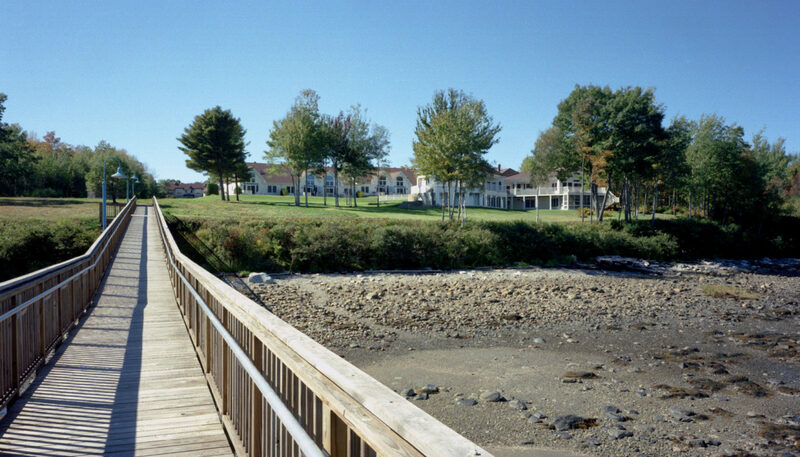 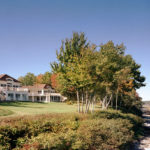 Since construction of the initial development WBRC also designed new units and completed site work and residence renovations at this iconic coastal Maine property.